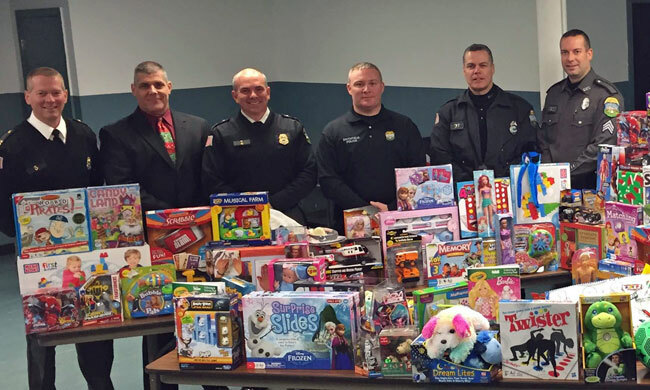 The Smithfield Police hosted a holiday gift program in conjunction with the Crossing at Smithfield. Ten donation boxes were placed in stores throughout the Crossings and the donated gifts have been distributed to the Smithfield Welfare Department and are being distributed by officers to needy families. The boxes were out just after Thanksgiving and collected on December 15th. The Smithfield Police Department will be conducting car seat clinics throughout the year. If you would like to schedule an appointment please call the Community Policing Unit 231-2500, ext. 202. More information on SPD Car Seat Installation Clinics here. Taking appointments for Saturday, May 24th, from 8:00 a.m.-12:00 p.m. Call 231-2500, ext. 202. 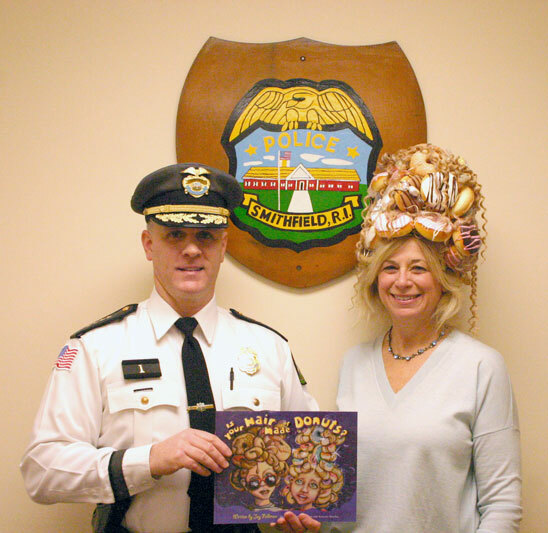 The Smithfield Police Department and AAA of Southern New England are teaming up for the Dare to Prepare program. This nationally recognized program functions as a supplement to driver’s education; it is designed to facilitate early discussion between teens and their parents before teens receive their learner’s permit. The program focuses on concepts and messages that teens and parents would not otherwise receive during a driver’s education course. The program is offered free of charge and will be held on Thursday, May 22, 2014 from 6:30 PM to 8:00 PM at the Smithfield Senior Center, 1 William J Hawkins Jr. Trail, Greenville RI 02828. The program is limited to 40 seats and is offered on a first-come-first-served basis. Taking appointments for Saturday, May 17th, from 8:00 a.m.-12:00 p.m. Call 231-2500, ext. 202. 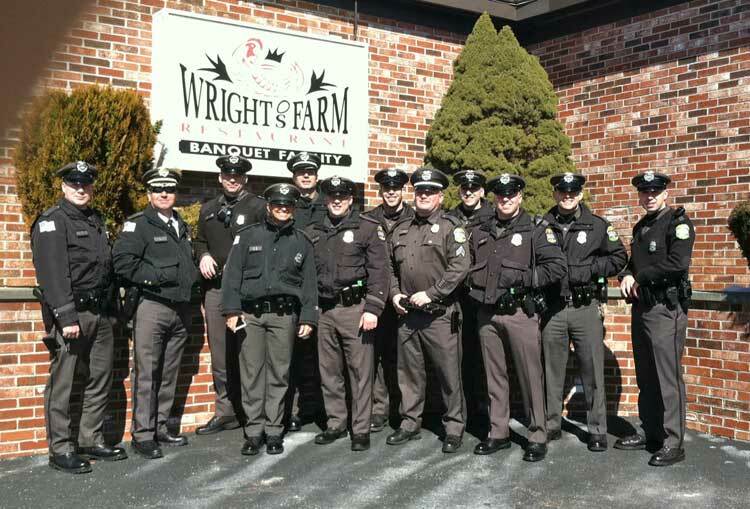 On Thursday, March 6th, 2014 several Smithfield Police officers attended a birthday party for Tyler Seddon, a 7 year-old who is battling acute lymphoblastic leukemia for the second time. 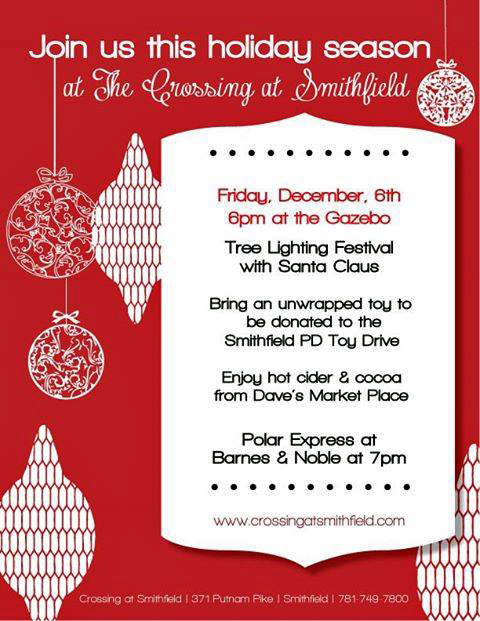 The Smithfield Police Department is once again teaming up with the merchants of The Crossing at Smithfield. We are seeking new and unwrapped toys, clothing and gift cards for needy children. We will be accepting the new and unwrapped gifts until Friday, December 12th. 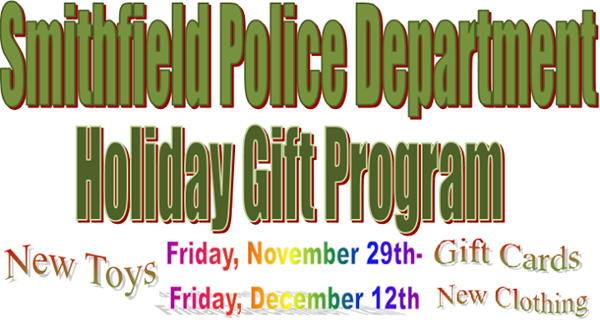 You may visit the participating merchants at the Crossing or simply drop off the gifts at the Smithfield Police Department. Please help us help those in need! 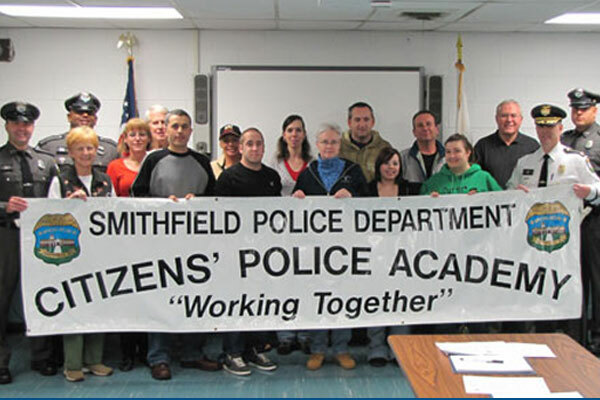 The Smithfield Police Department is now accepting applications for enrollment into the Citizens’ Police Academy 2013. The Citizens’ Police Academy consists of 8 consecutive weeks of training. Sessions will be held on Monday evenings from 7:00 p.m. to 9:00 p.m. The Citizens Police Academy will start November 4, 2013. To enroll, citizens must first complete Registration and Authorization for the Release of Information forms. Applicants will receive notification informing them of their acceptance once their application has been processed. Seating is limited and applications will be accepted on a first-come, first served basis. For more information, see the Citizens’ Police Academy Page. The Smithfield Police Department is offering to run BCI checks for parents volunteering in the schools (Smithfield residents only) free of charge. Please bring your photo ID and visit the Smithfield Police Department, Tuesdays through Fridays between 8:30 a.m. and 3:30 p.m. to have your BCI check completed. 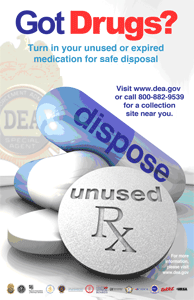 DEA’s Prescription Drug Takeback Day on Saturday, October 26th, 10am – 2 pm. The Smithfield Police Department will once again take part in the National Prescription Drug Take Back Day. The purpose of this National Take Back Day is to provide a venue for persons who want to dispose of unwanted and unused prescription drugs. These events are a huge success in removing potentially dangerous prescription drugs, particularly controlled substances, from our nation’s medicine cabinets. There were approximately 3,000 state and local law enforcement agencies throughout the nation that participated in past events. 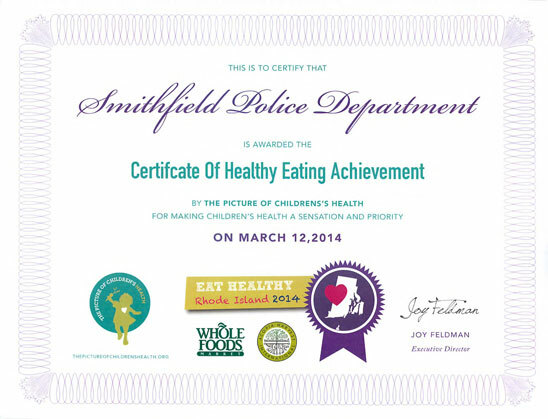 Copyright © 1996 - 2019 Smithfield Police Department, Smithfield, Rhode Island USA. All Rights Reserved.